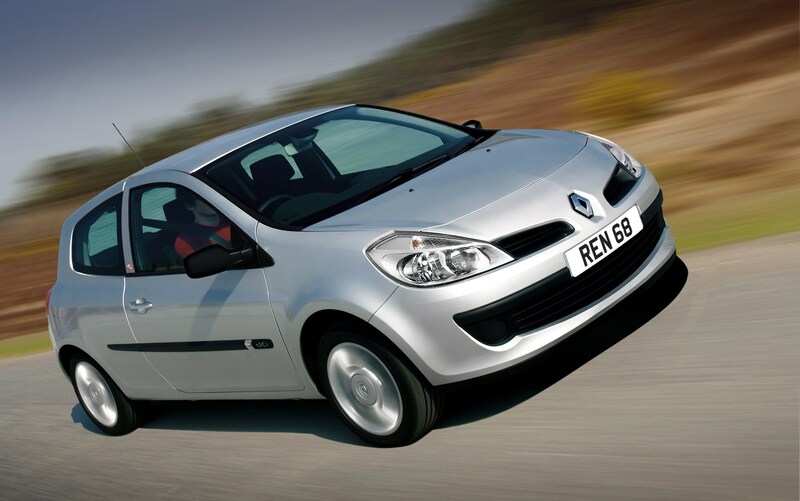 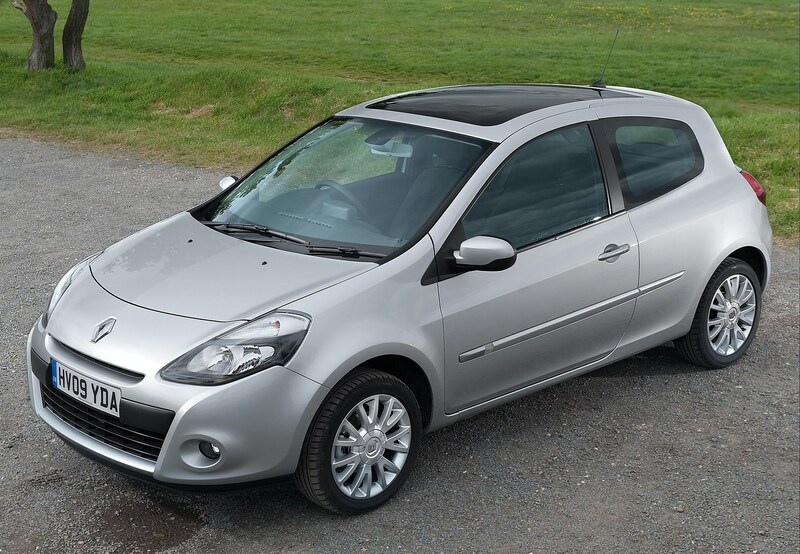 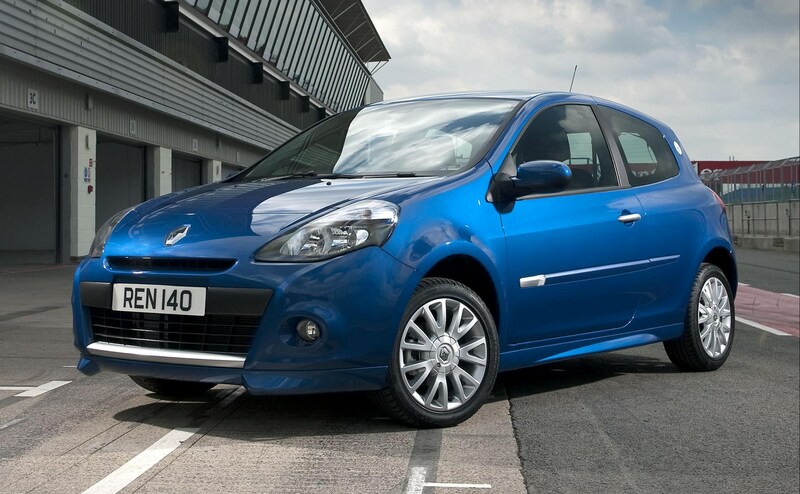 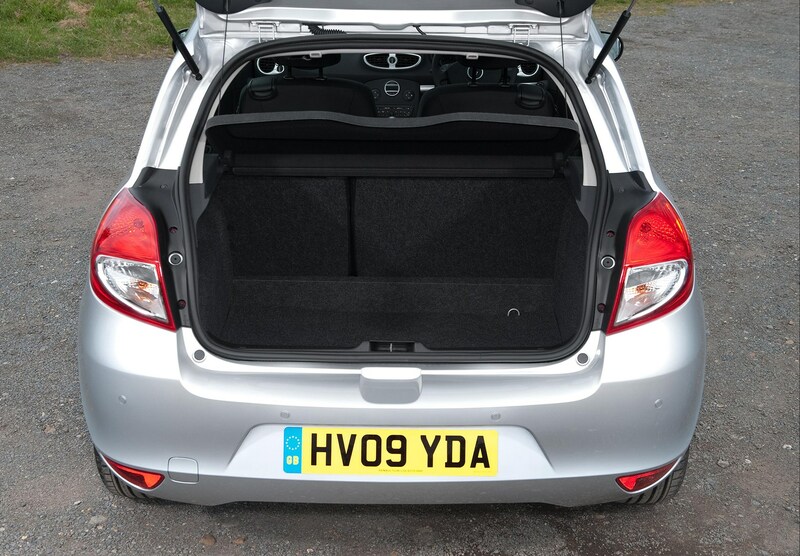 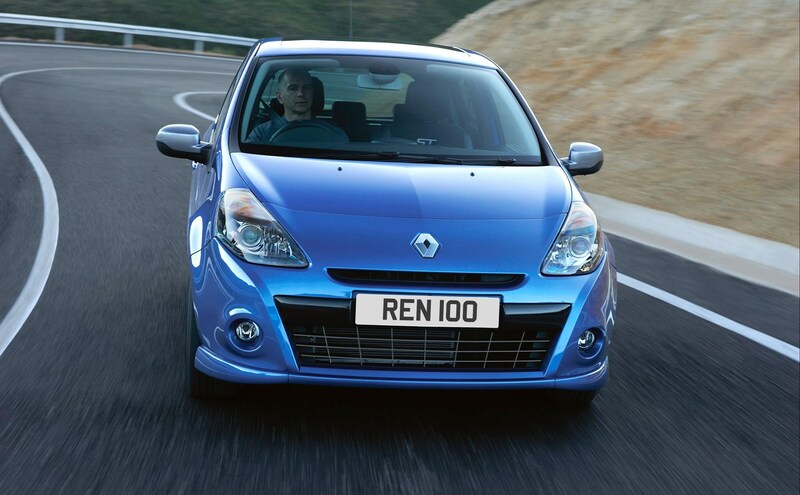 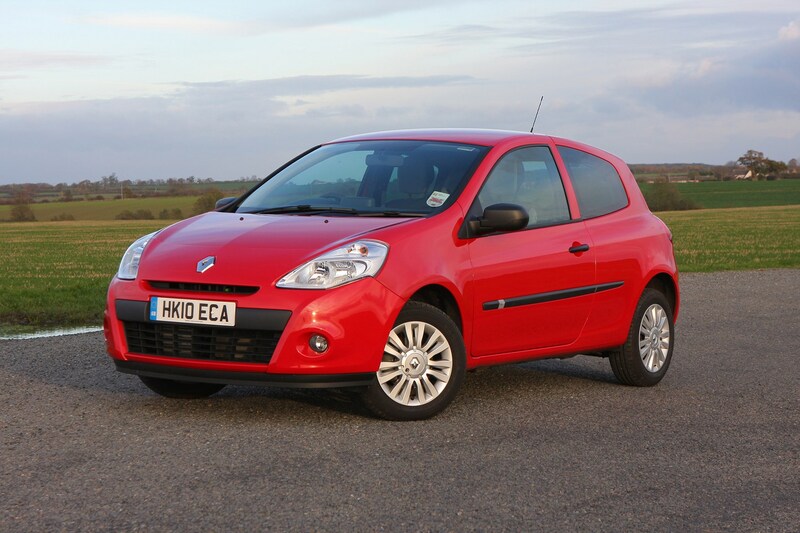 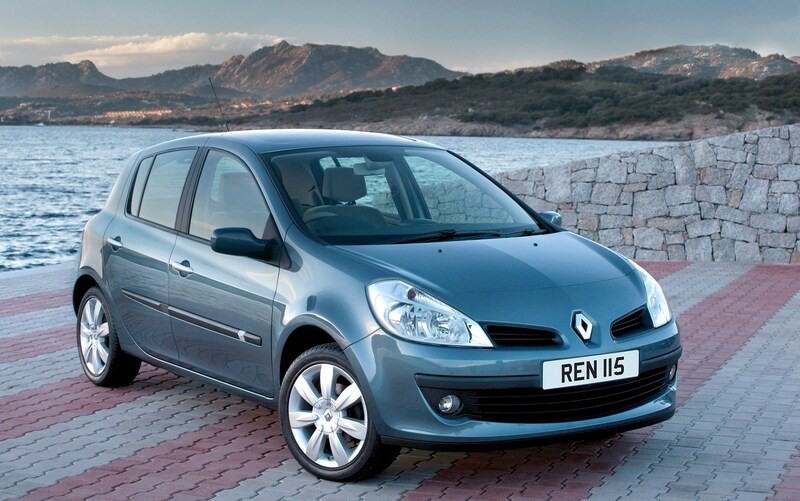 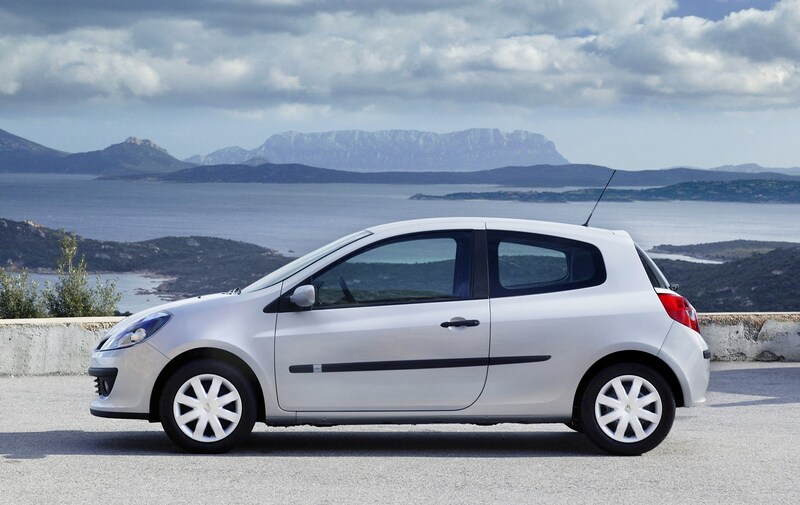 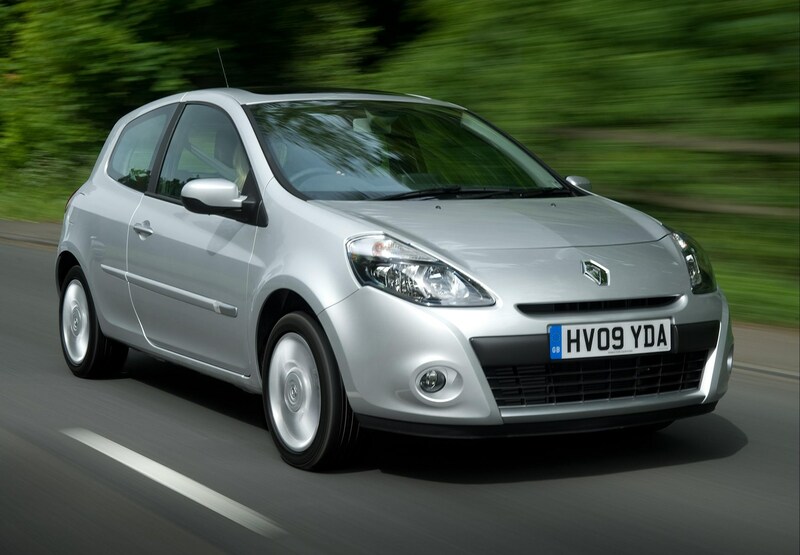 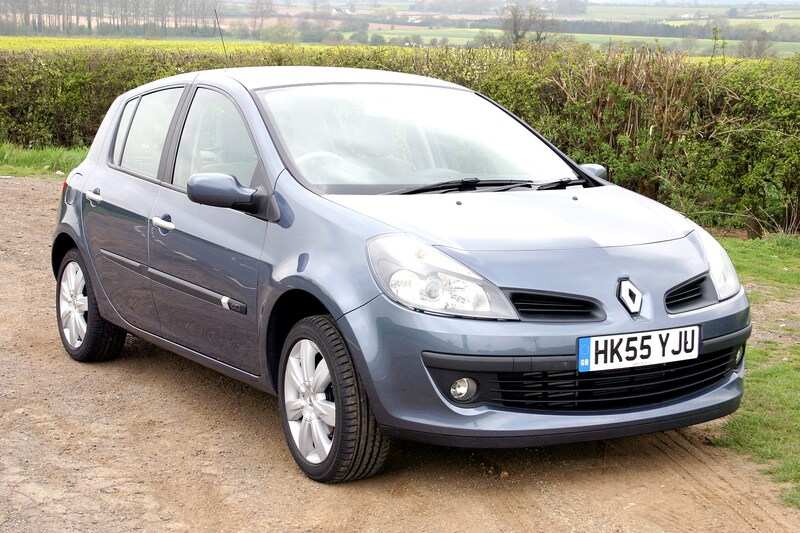 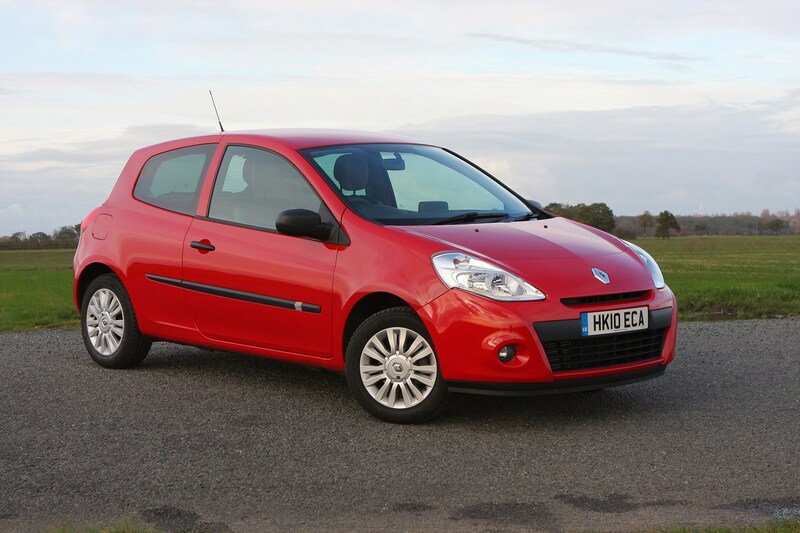 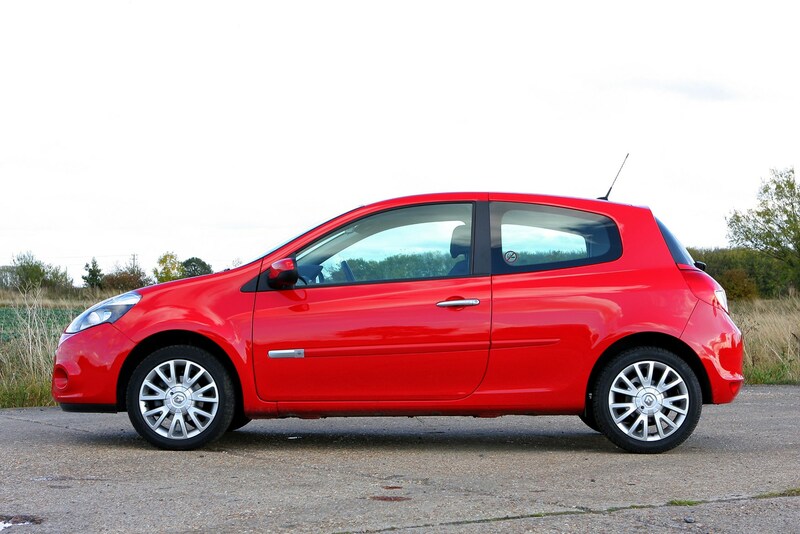 This car has been superseded by a newer model, click here to go to the latest Renault Clio Hatchback review. 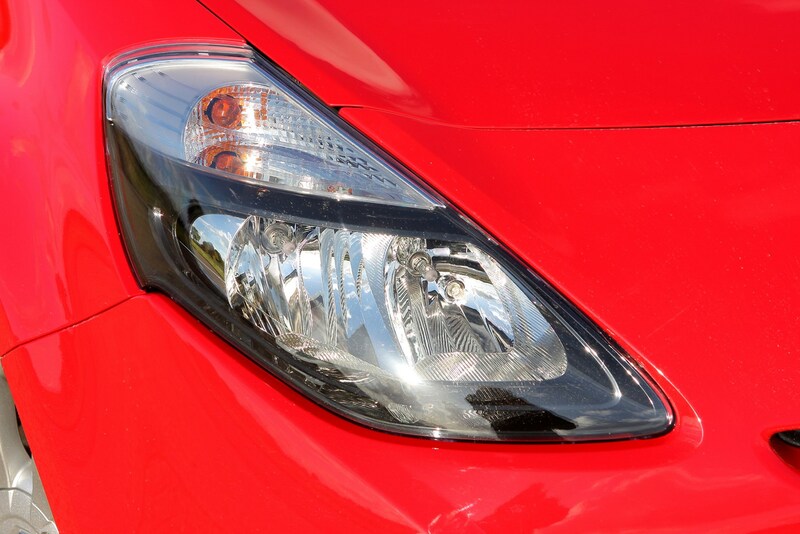 Insurance group: 5 - 19 How much is it to insure? 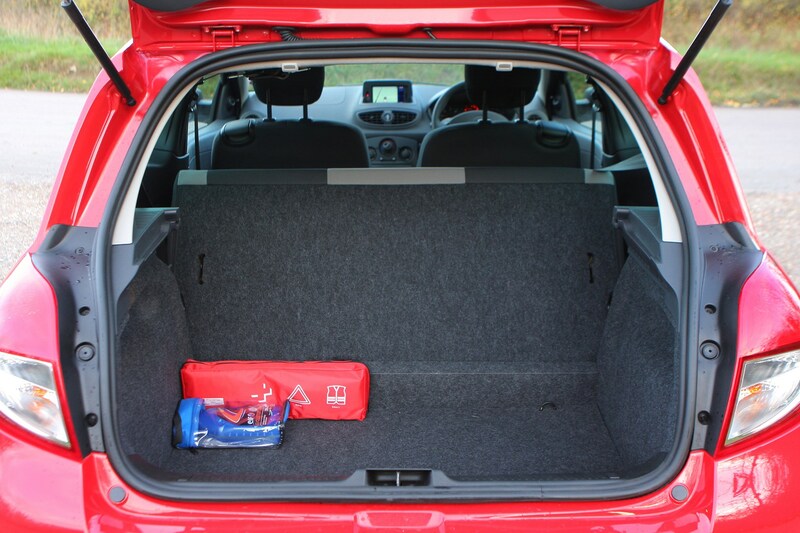 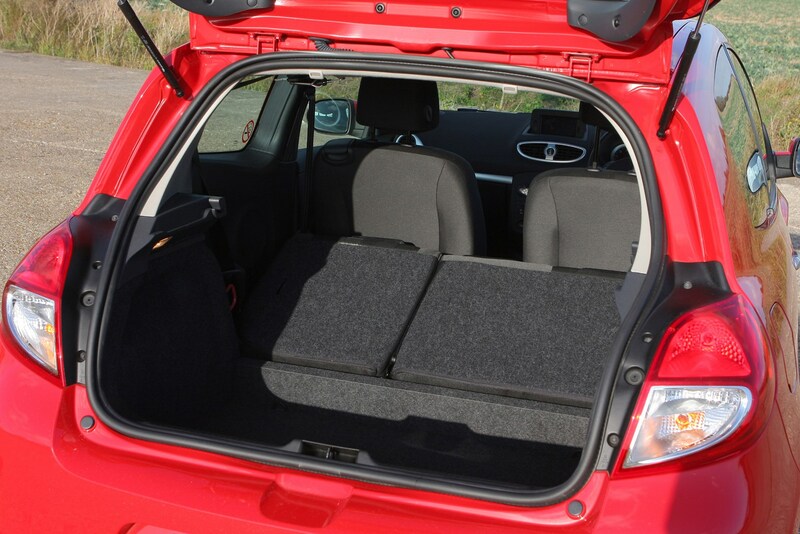 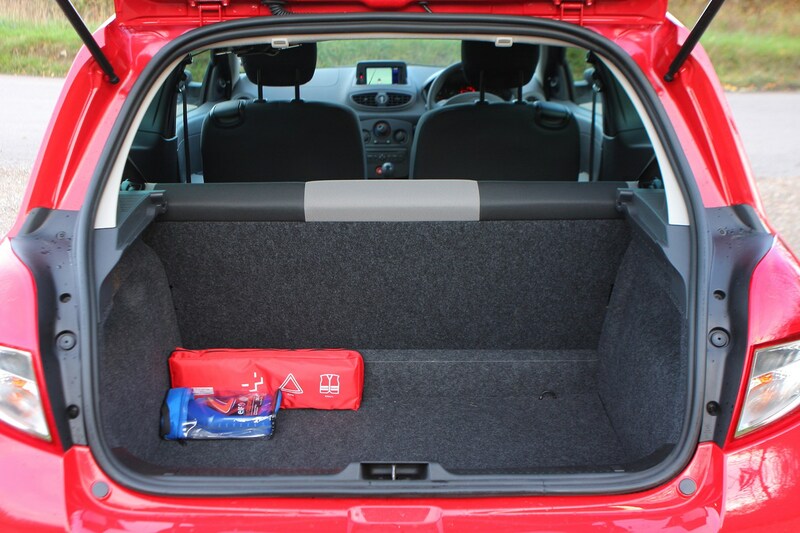 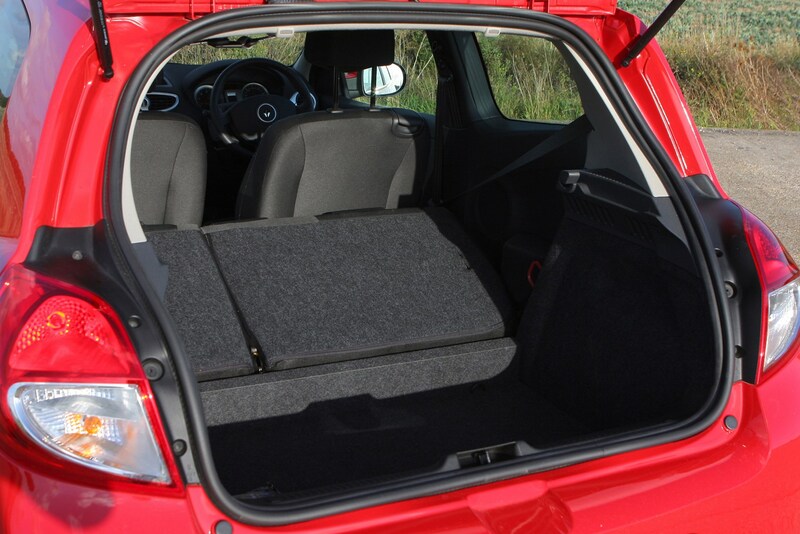 The latest Renault Clio hatchback is one of the best small cars around in terms of cabin room thanks to a long wheelbase that means excellent rear passenger space. 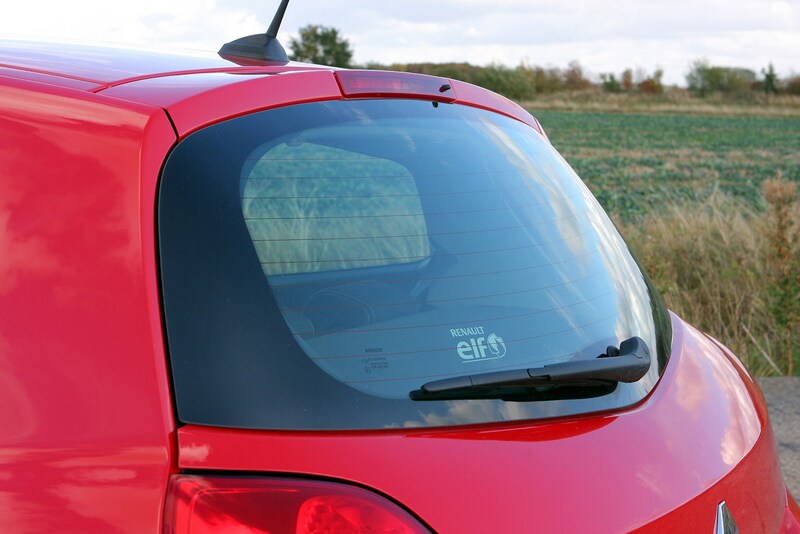 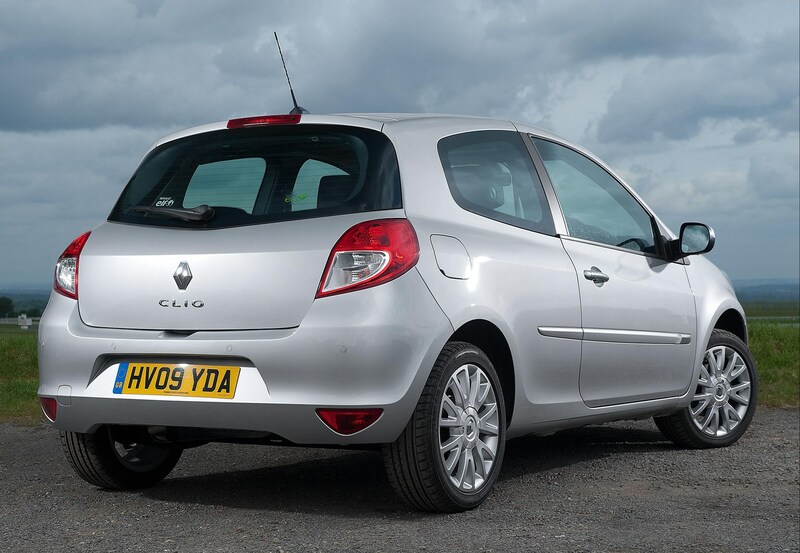 It’s available as a three- or five-door and although this version is easily recognisable as a Clio revised styling includes changes to the air intake, front and rear lights and front and rear bumpers. 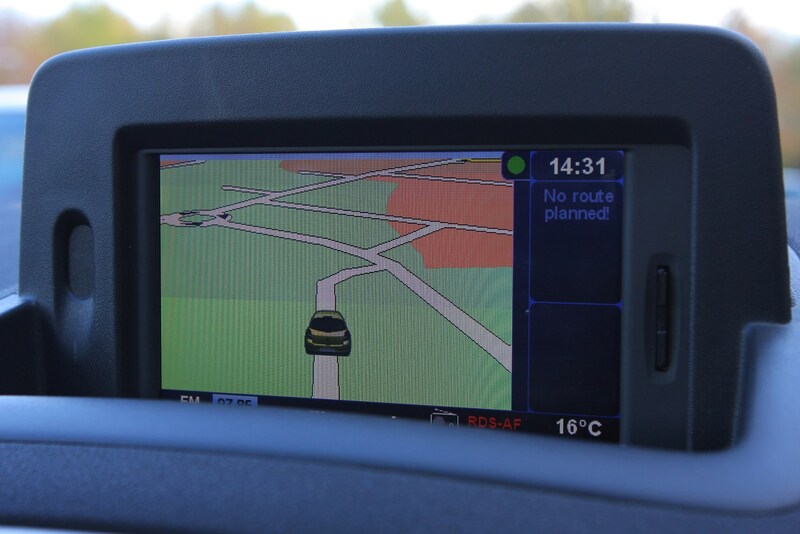 There’s no shortage of choices: buyers can pick from 20 versions across the three-trim range that comprises Expression, Dynamique Tom Tom and GT Line Tom Tom – the latter two featuring an in-built Tom Tom sat nav. 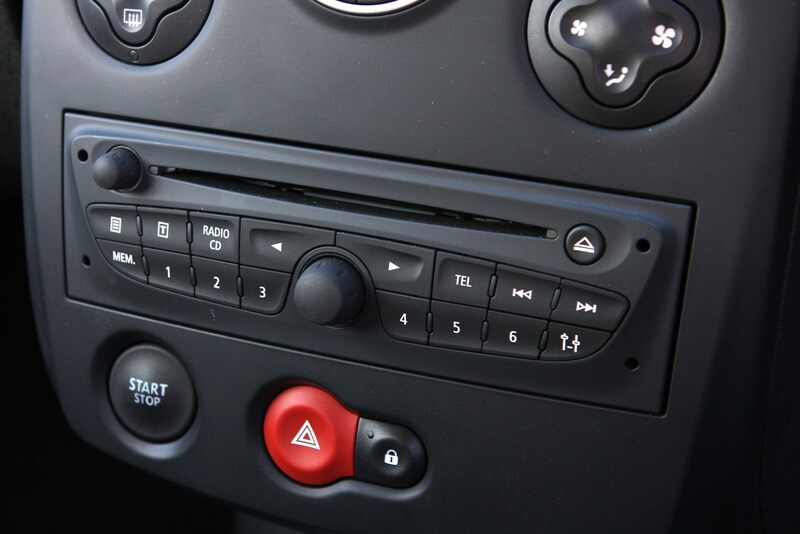 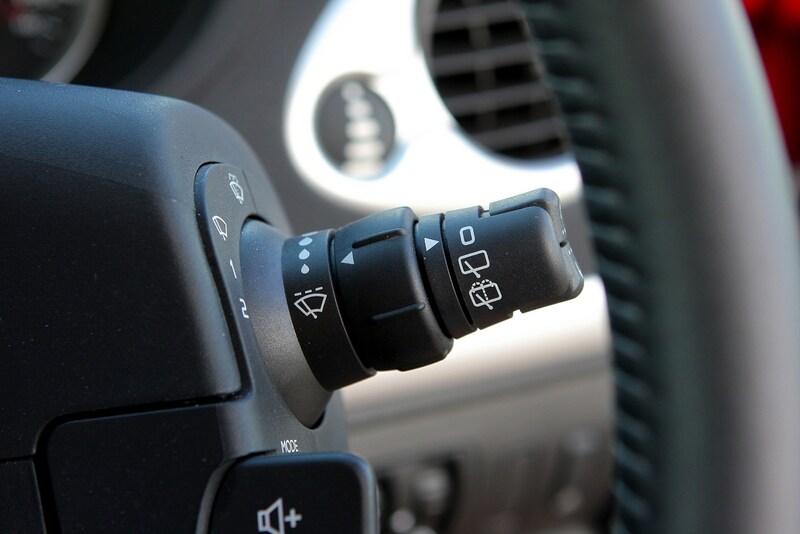 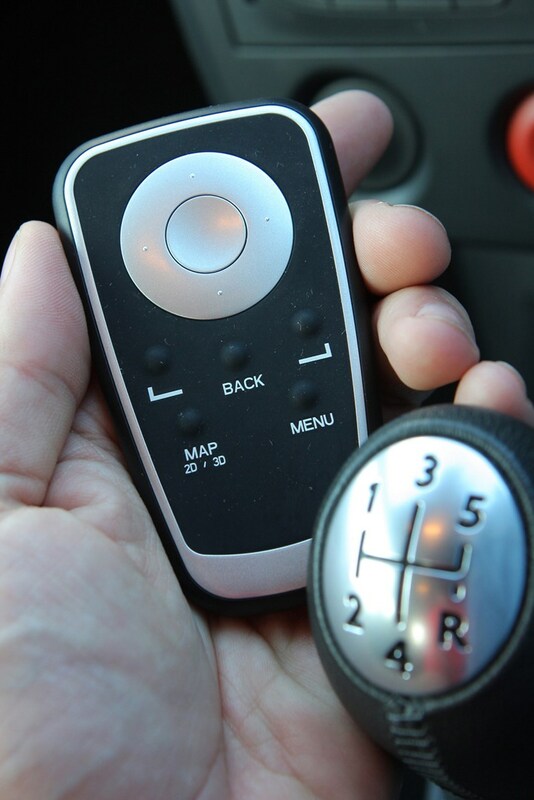 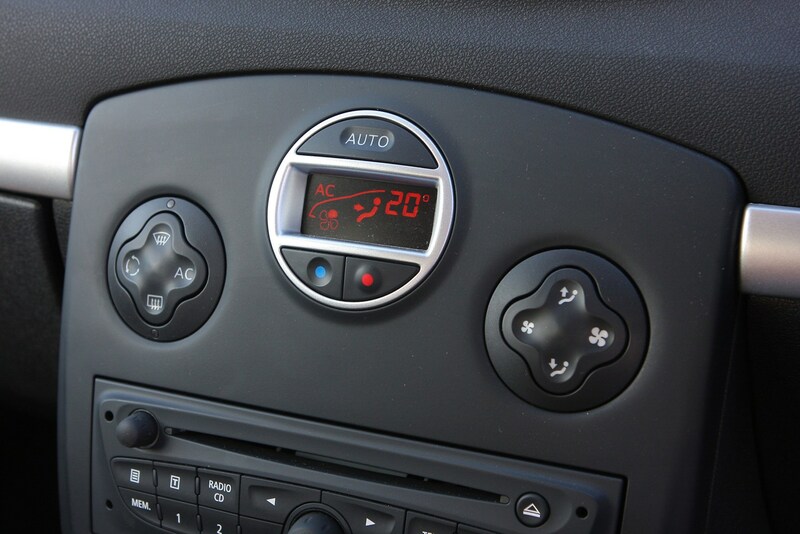 Base Expression models come with a radio/CD, front fog lights, front and side airbags, electric front windows, electric door mirrors, aux-input for portable music players and a trip computer. 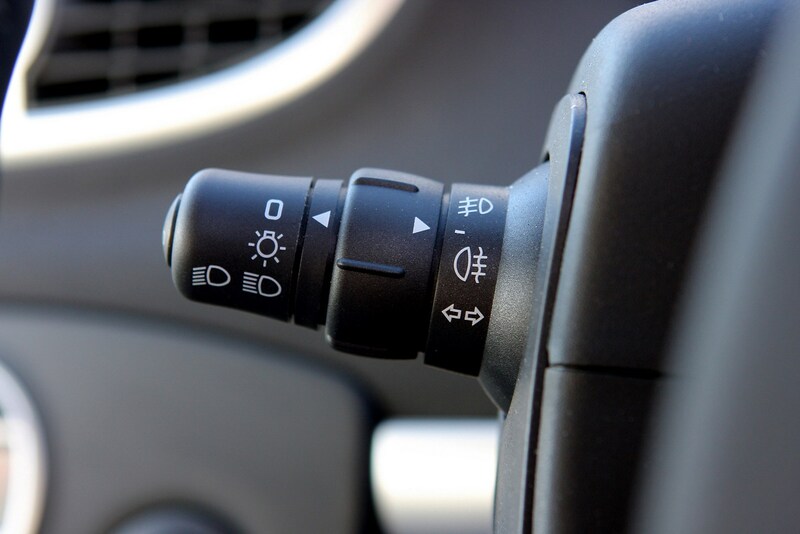 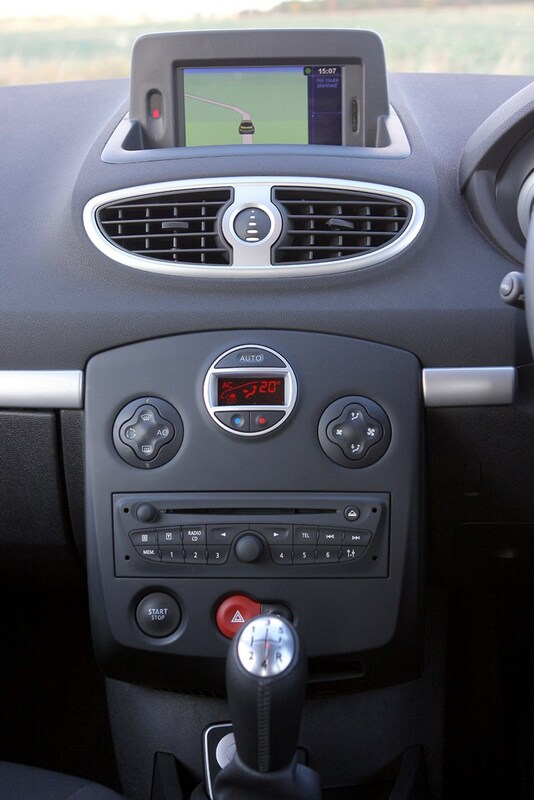 The Tom Tom models are popular, incorporating a sat nav system that comes with the benefit of real-time information such as traffic and weather updates, mobile speed camera information and Google searches. 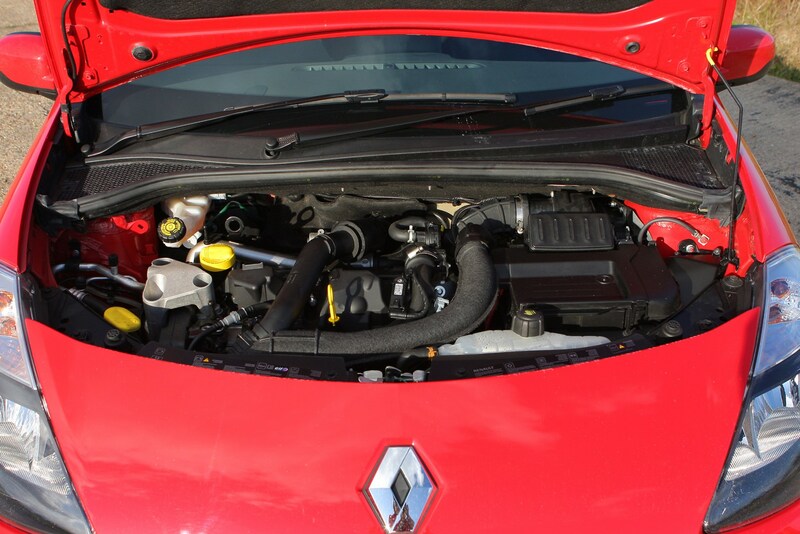 Six engine choices (three petrol and three diesel) were originally available - a 74bhp 1.2-litre, a 98bhp 1.4-litre and a 1.6-litre with 109bhp making up the petrol line-up. 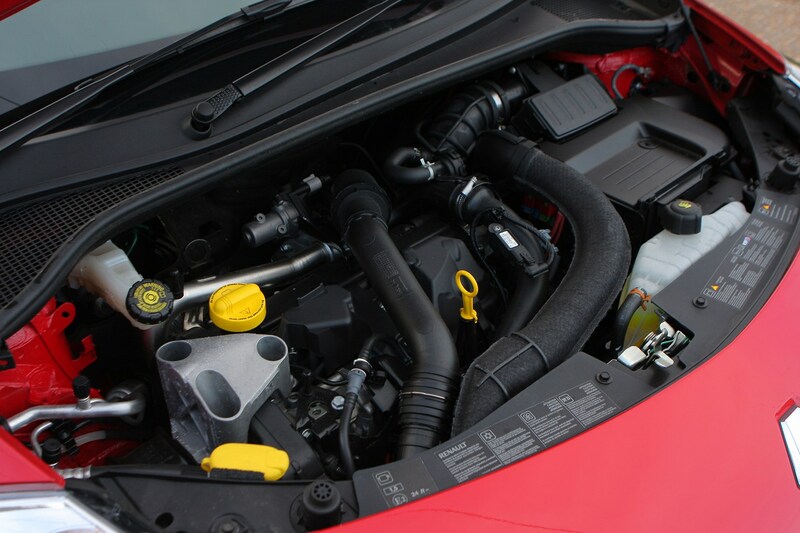 The diesel offering comes in the form of 1.5-litre unit with a choice of three power outputs - 68bhp, 86bhp and 106bhp. 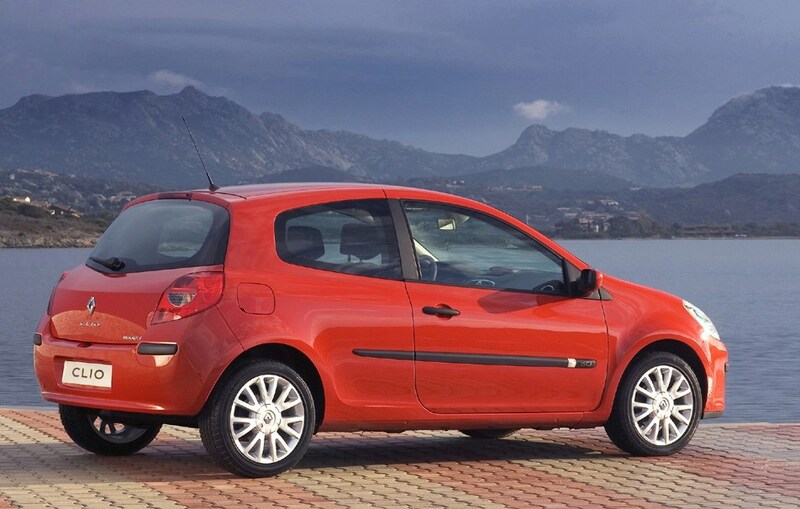 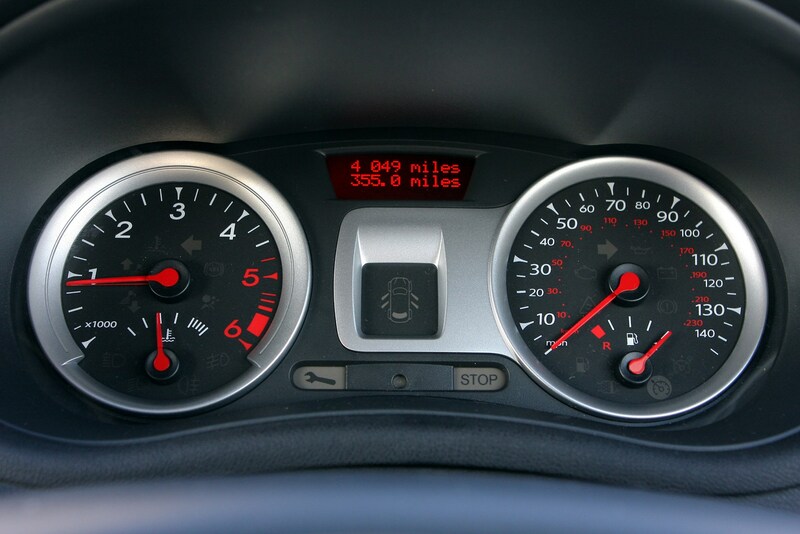 In 2007 the petrol line-up was trimmed down to just the 74bhp 1.2-litre and the 109bhp 1.6 and the diesel offering was eventually reduced to the 86bhp 1.5-litre alone. 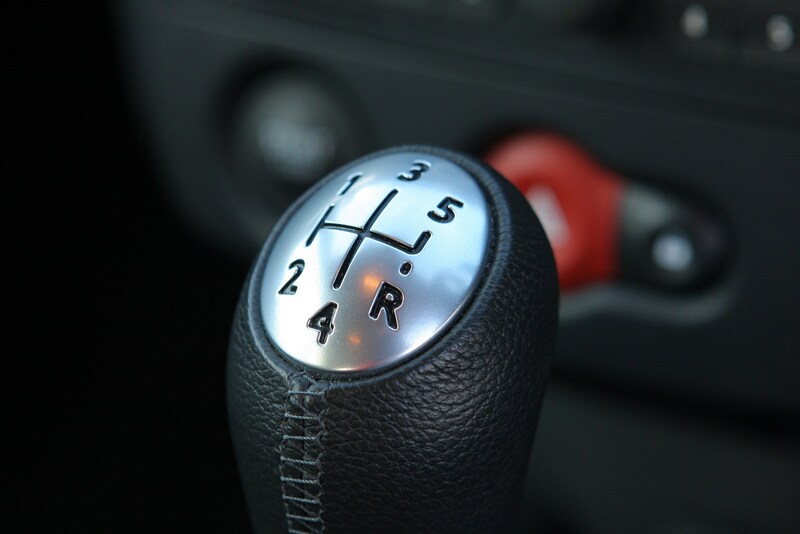 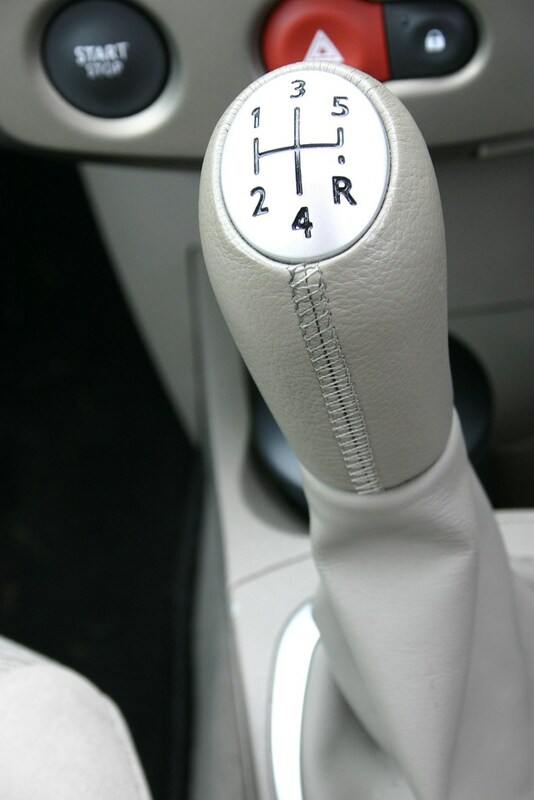 Two transmissions are available: a five-speed manual with the 1.2-litre and 1.5-litre engines whereas a four-speed auto comes with the 1.6-litre only. 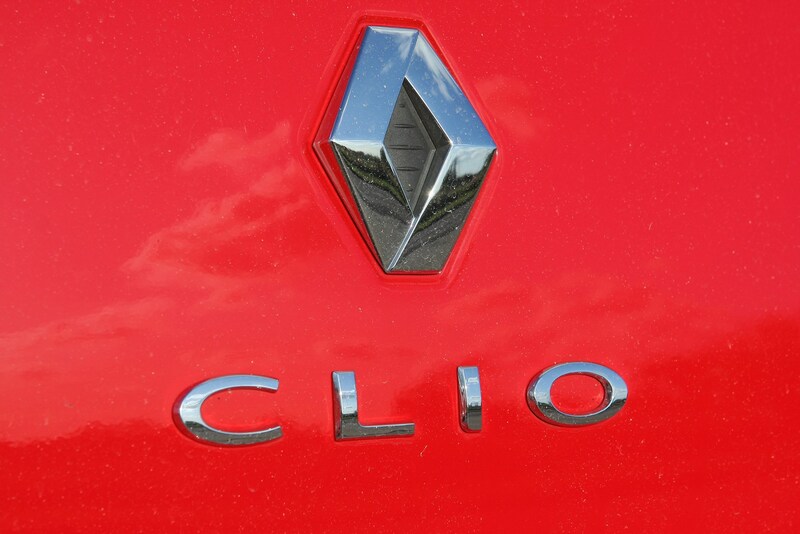 The Clio is among the best of the small hatchbacks in terms of comfort, thanks to refined engines, a cosseting ride and good noise insulation. 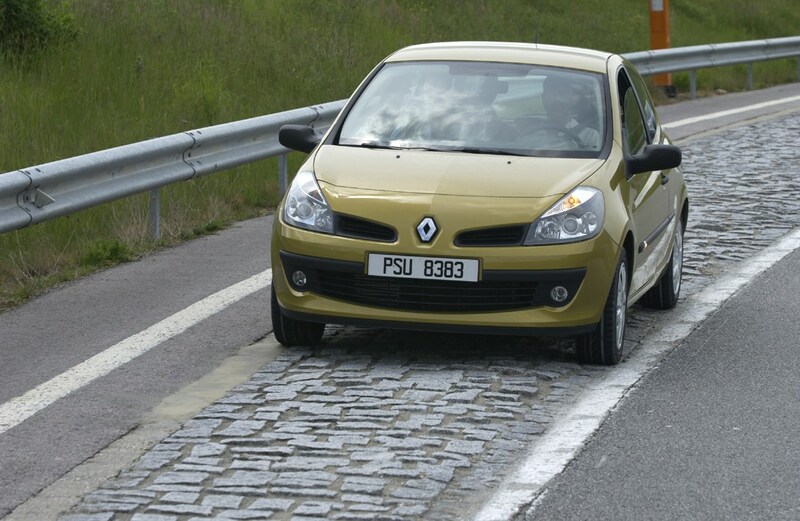 The maximum five-star Euro NCAP crash rating means it's incredibly safe too. 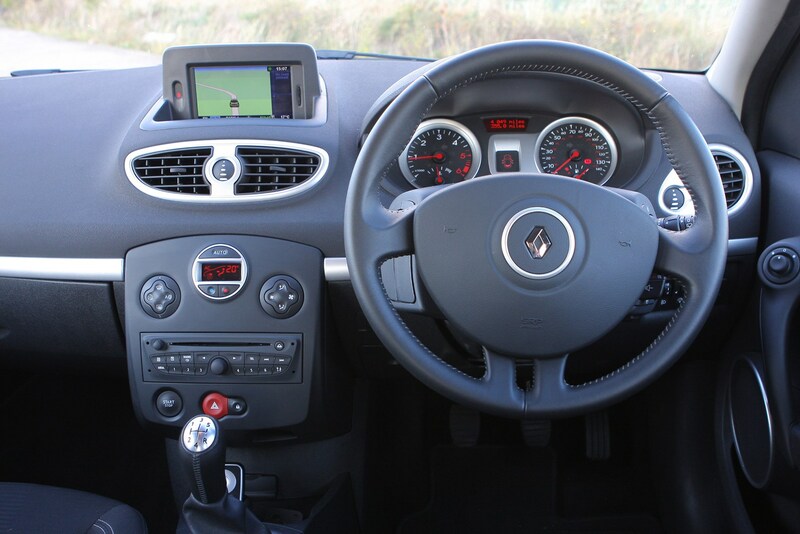 Cabin quality is much improved over the previous Clio and the design and finish have an upmarket feel that few alternatives can match. 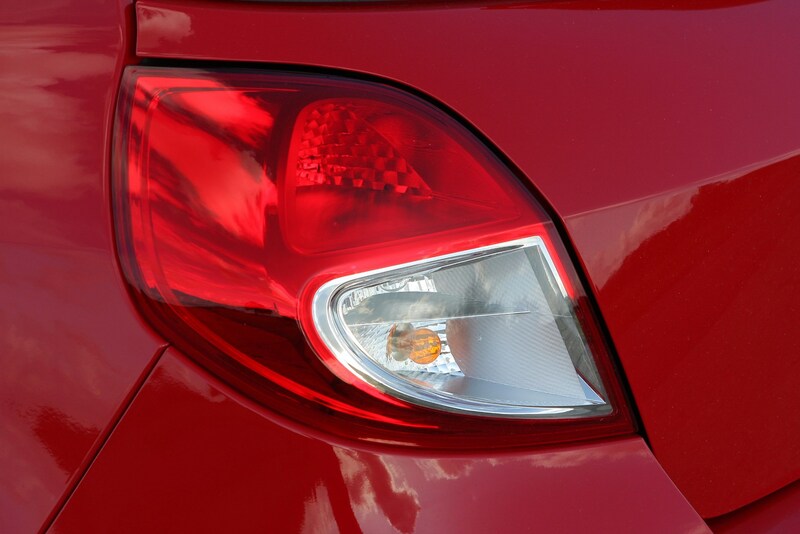 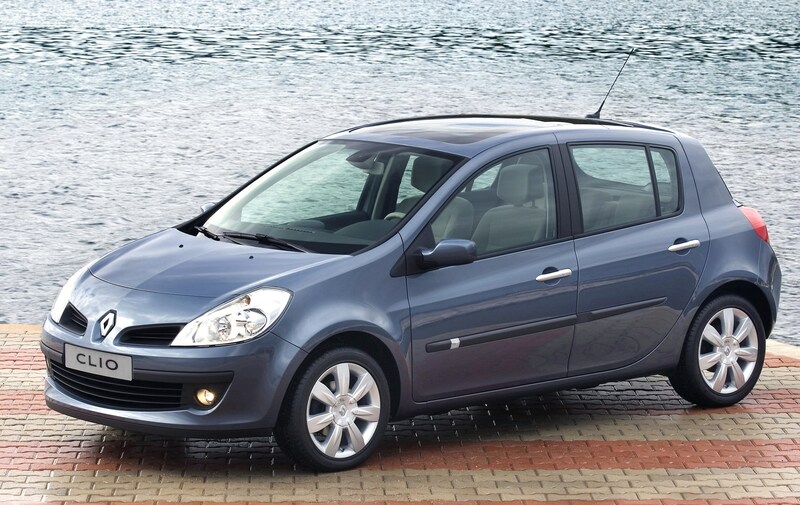 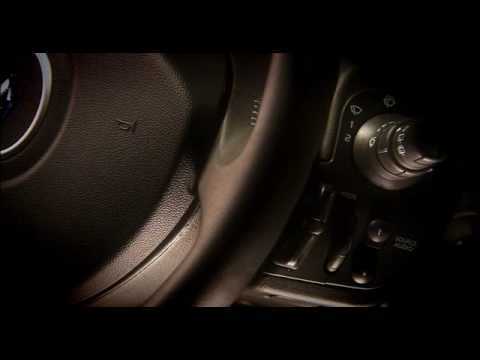 In May 2009 the model was significantly facelifted with a different front end and improvements to the steering. 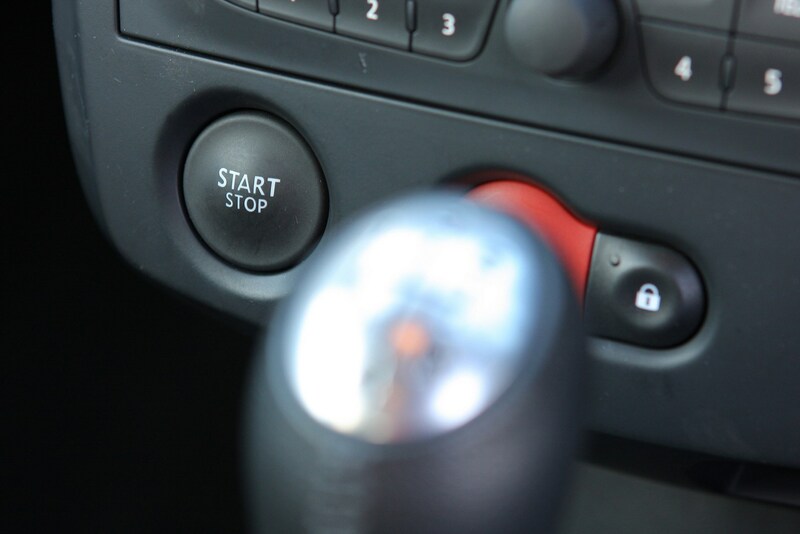 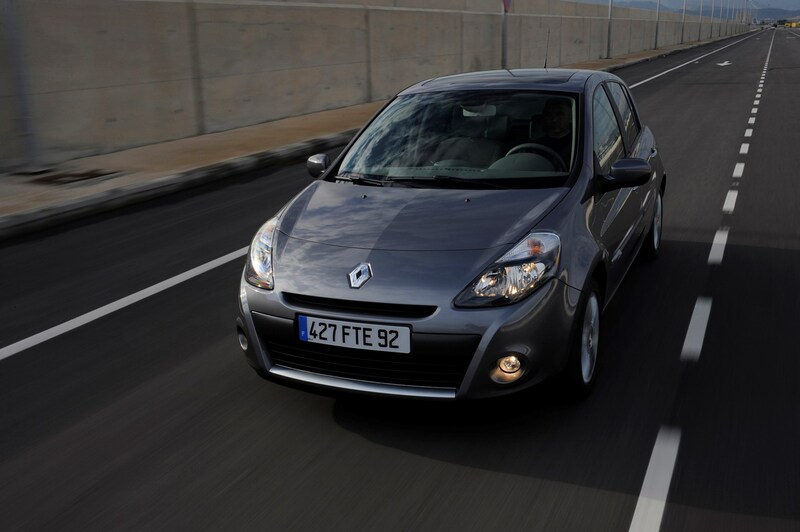 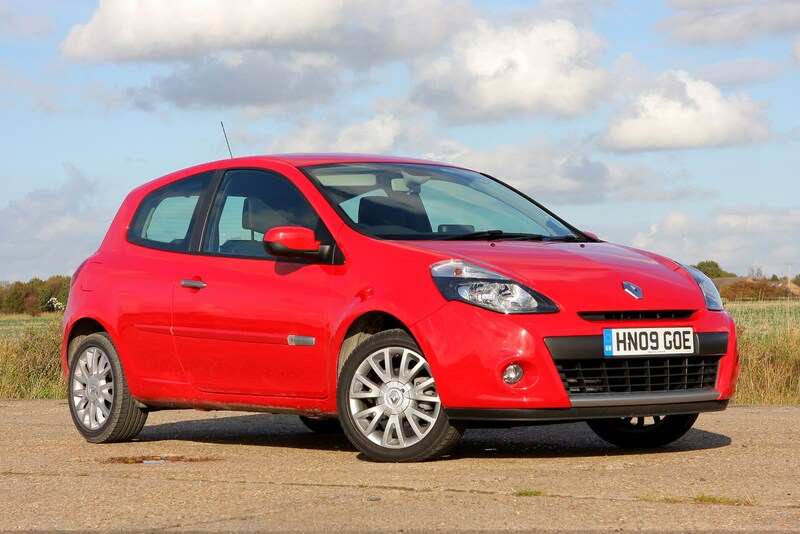 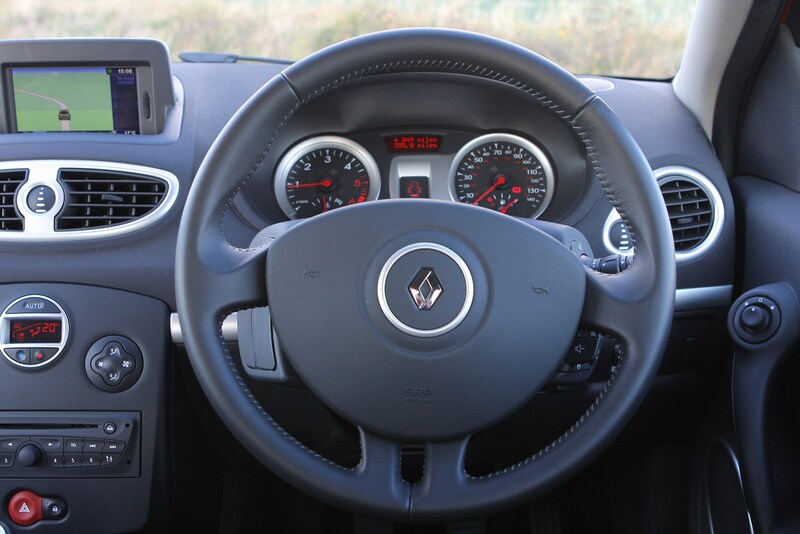 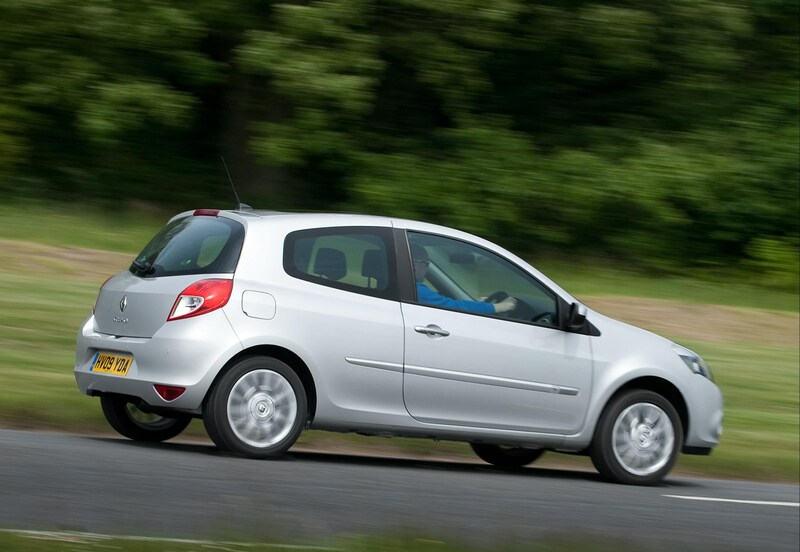 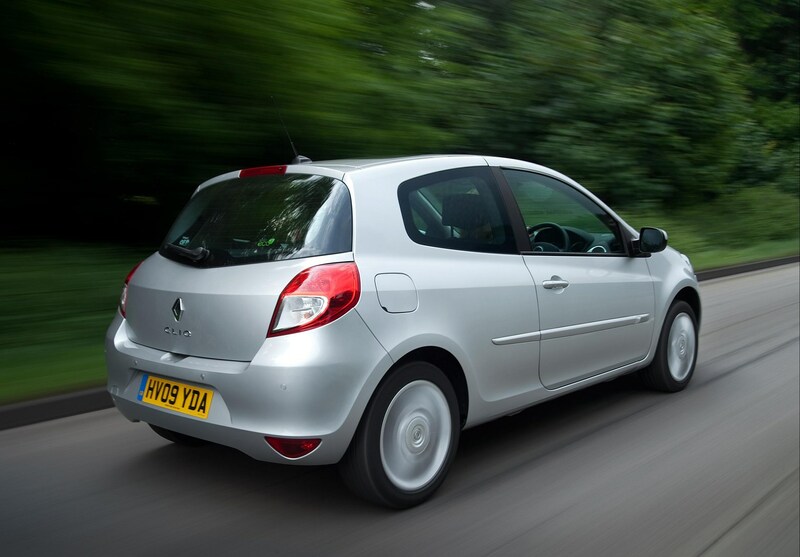 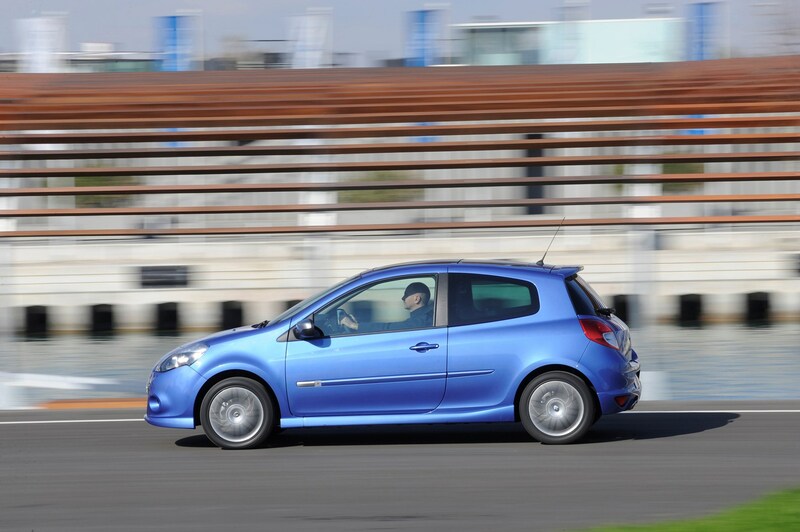 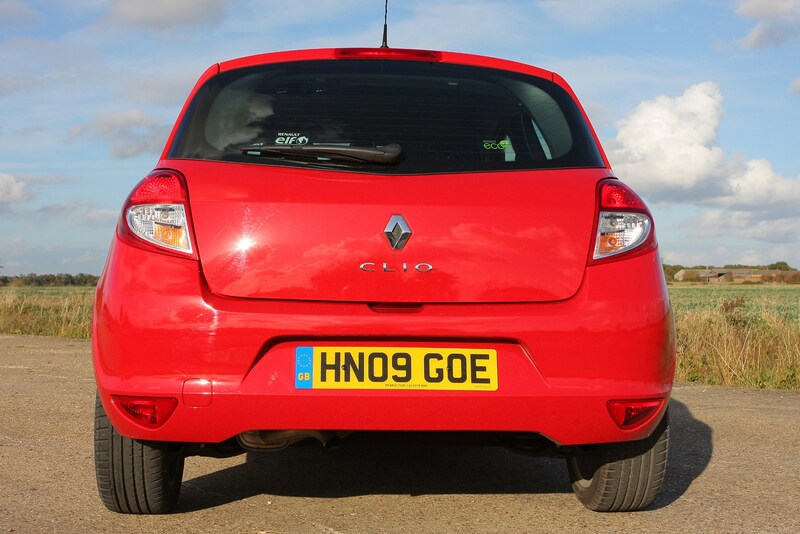 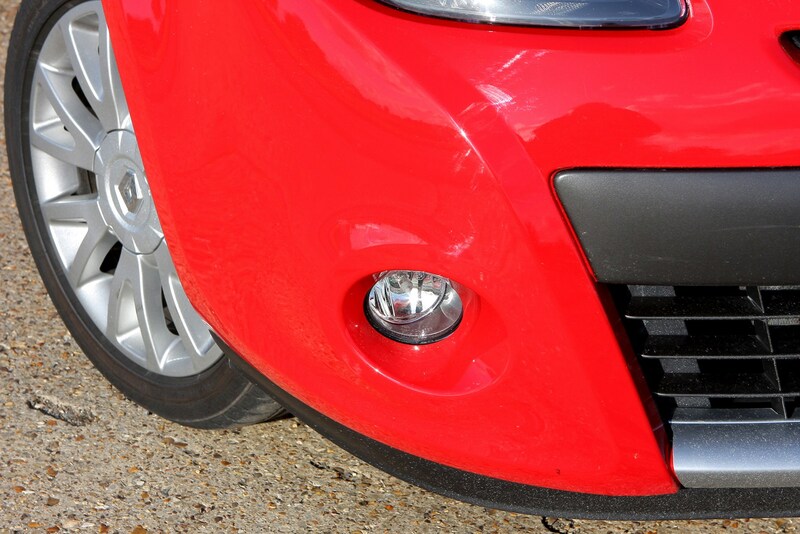 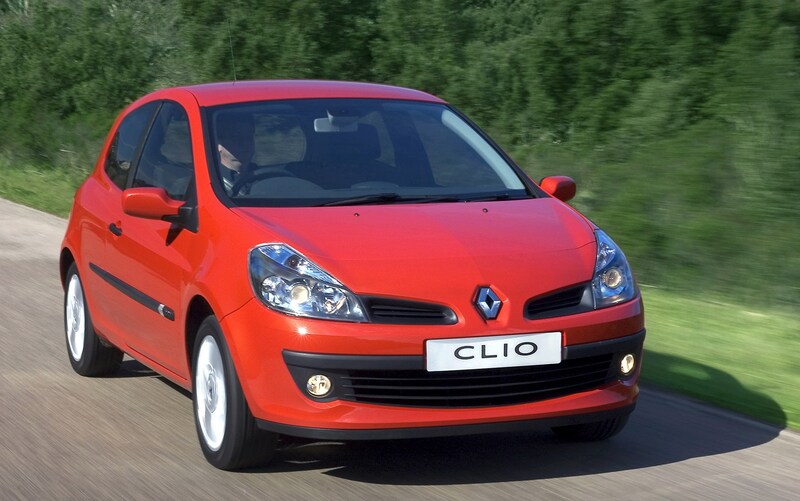 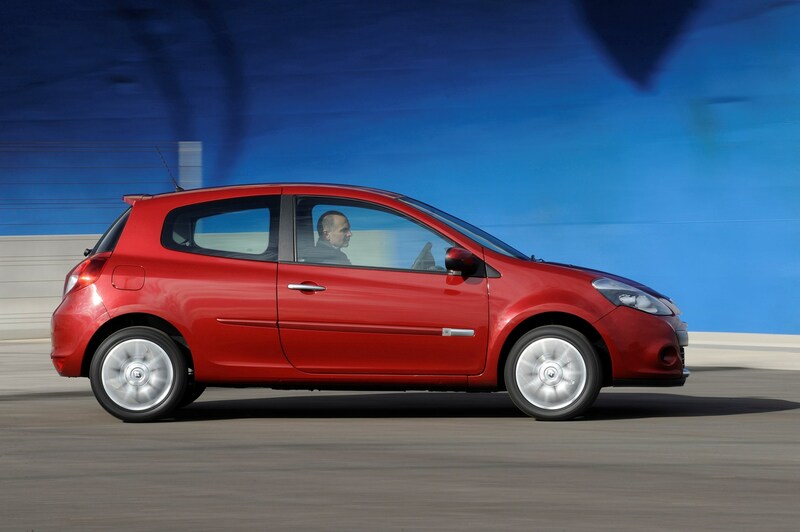 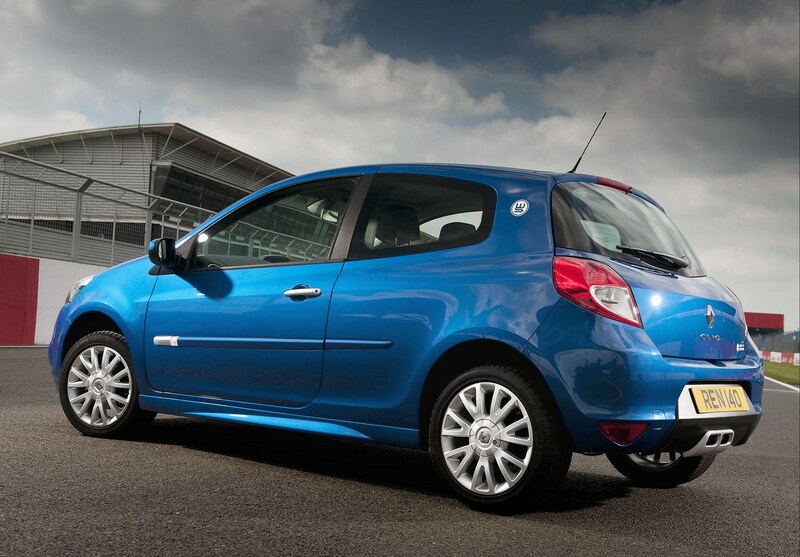 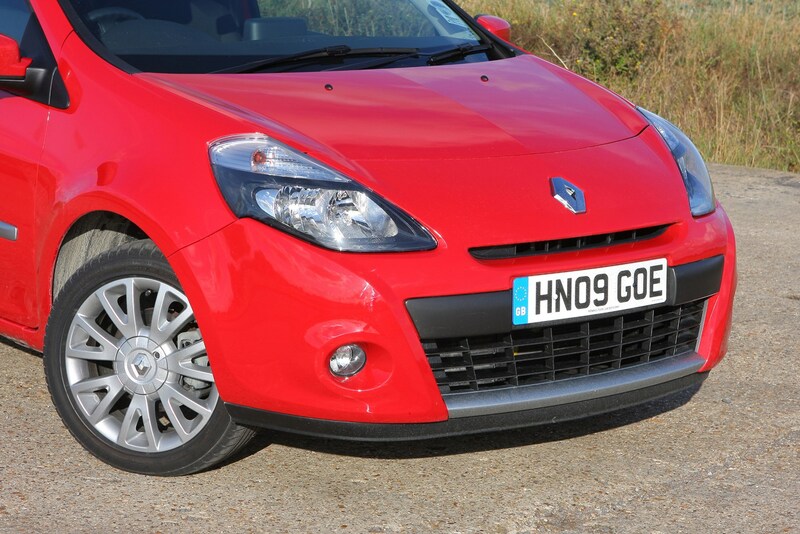 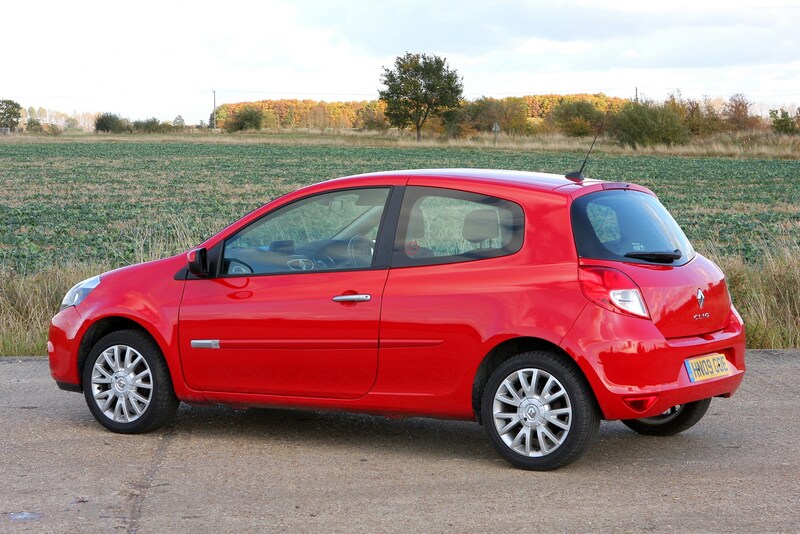 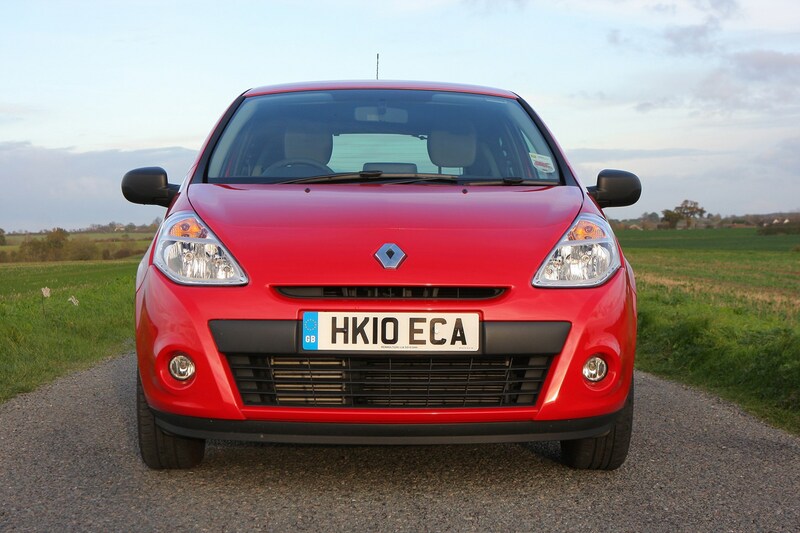 Read on for the full Renault Clio review.